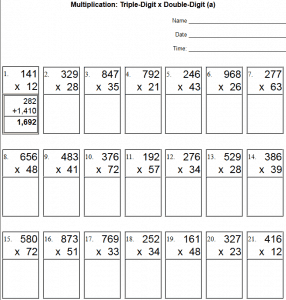 $1.80 for 58 Common Core multiplication printable worksheets. Area Model multiplication using distributive property. From decomposing math facts in 3rd grade to two two-digit numbers in 4th grade grade to multiplying decimals in 5th grade. Includes directions on how to do area models. Only $1.80 for instant download from Teachers-Pay-Teachers. 20% off Back to School sale! Click Here to Purchase! – See banner below for discount code. -Instructions on how to do Area Models. 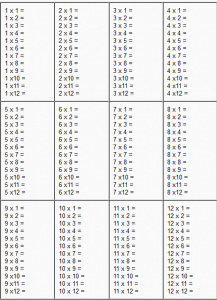 -Times Tables – 50 mixed multiplication problems at different levels to prepare. 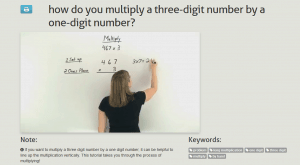 -Multiplication Strategies – Decompose using distributive property to make harder math facts easier. Ex. 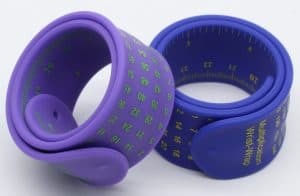 6×9 = (3×9) + (3×9). -Third grade: area models for math facts and for tens. -4th grade: area models for two-digit x single, three-digit x single, four-digit x single, and two-digit x two-digit problems. -5th grade area models for two-digit x three digit, three-digit x three digit, and multiplying decimals. 58 pages of easy, medium, and hard problems.